Sega Ages: Virtua Racing, an enhanced port of Sega’s pioneering 3D racer, will be making its way to the Nintendo Switch eShop this spring according to the latest issue of Weekly Famitsu. Most curiously, Gematsu reports that the game will include support for 8-player local races. Yes, you read that right: eight players, playing on a single screen, in 5 and 20-lap races. No word yet on if this is exclusive to the docked mode or if you and seven (un)lucky friends will be able to crowd around the console/handheld hybrid’s 6.2″ screen in portable mode, but we’ll let you know as soon as we find out. 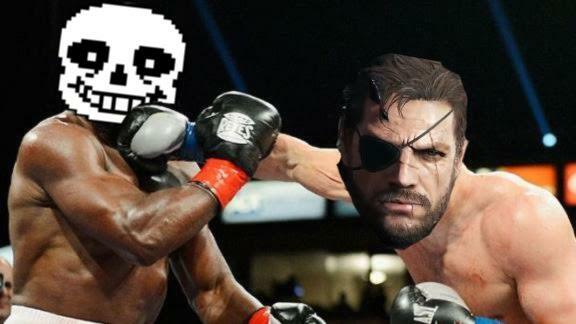 Strangely, online races are strictly one-on-one affairs, with your rival’s status shown via a picture-in-picture display. 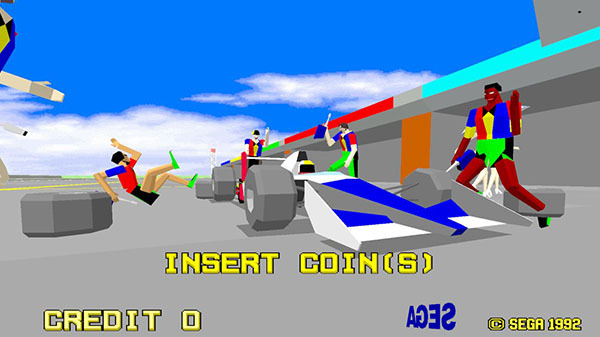 Virtua Racing was originally developed by Sega AM2 in 1992 under the direction of Yu Suzuki. 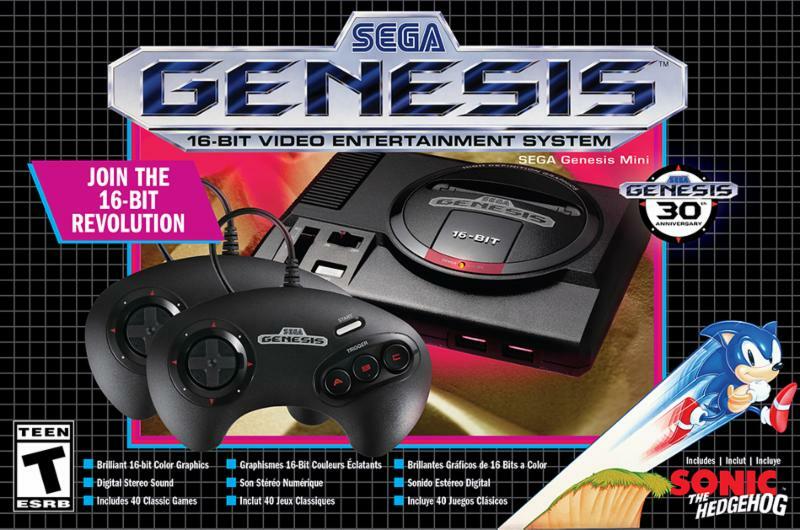 Powered by Sega’s revolutionary Model 1 hardware — the system responsible for Virtua Fighter and Star Wars Arcade — the game was later ported to the Sega Genesis via an enhanced cartridge and Sega Saturn, as well as the ill-fated 32X as Virtua Racing Deluxe.